Over the last couple of years, the popularity of quartz countertops has increased significantly. 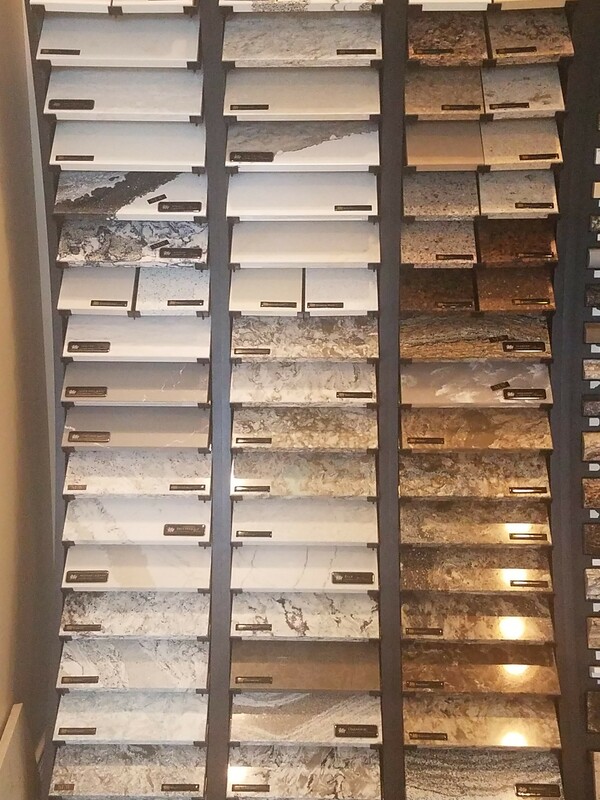 The majority of our clients are choosing quartz, instead of granite, solid surface or laminate for their kitchen or bathroom projects. A kitchen remodel is complicated enough without the addition of drama. Cranky neighbors and spiteful construction workers can make your project go from disruptive to torturous in a hurry. 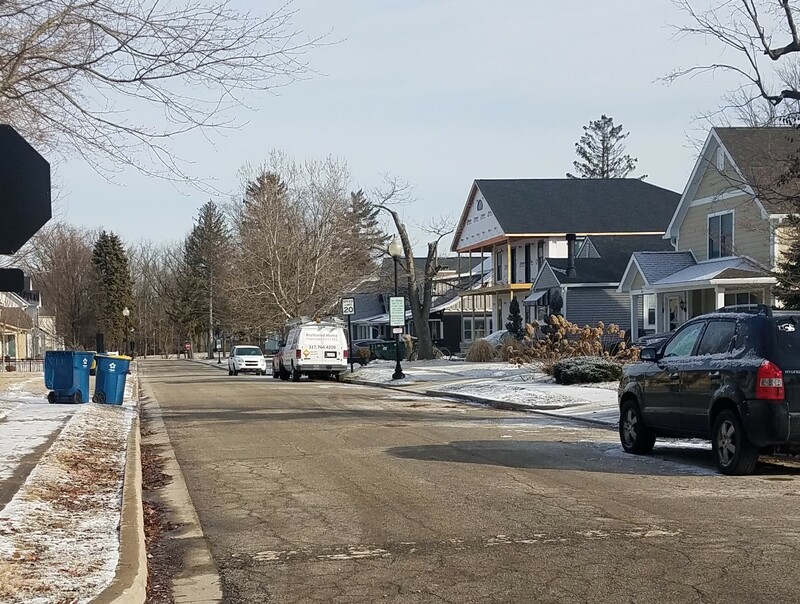 You may want to brush up on your remodeling etiquette before passive-aggressive (or just aggressive) overtures from neighbors or workers consume your life. As discussed in a previous blog, remodeling a kitchen can be expensive. One alternative is refacing cabinets instead of replacing them. Refacing cabinets can be a viable option, however, there are situations in which refacing cabinets does not makes sense. Let’s look at what refacing is and the advantages/disadvantages of this option. With cabinet refacing, the existing cabinet doors and drawer fronts are removed and replaced with new doors/drawer fronts. The exposed face frames and cabinet ends are covered with material to match the new doors/drawer fronts. New molding is installed to cover any raw edges or exposed areas. Typically, the new finish is painted or stained wood. Cost – Typically, refacing cabinets will cost less than complete replacement. 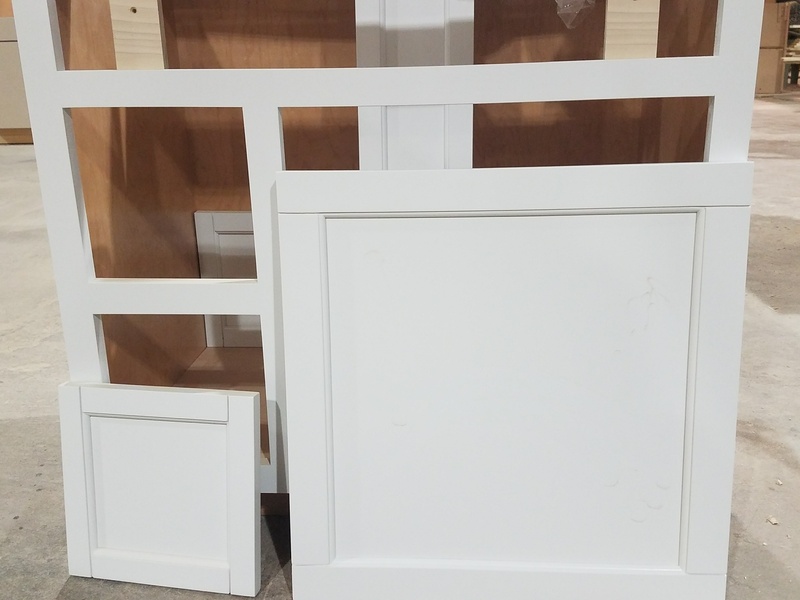 That said, the difference versus replacing cabinets may not be significant as it involves replacing the most expensive part of the cabinet … the door and drawer front. Time – Refacing cabinets will take less time than removing and replacing cabinets. Most refacing projects take around one week, while replacing cabinets will typically takes four weeks. Cleaner – There will typically be less mess/dust with refacing. Convenience – During the cabinet refacing, you will still be able to use your kitchen in the evening. Poor kitchen layout – Many remodeling projects are undertaken to improve the functionality or layout of your kitchen. Refacing cabinets will not solve this problem. Tired cabinets – In many cases, the existing cabinets are tired … sagging shelves, falling apart. Refacing will not fix worn out cabinets. Structural issues – There may be structural issues in the home, including floors that have settled, causing problems with the cabinets. Refacing cabinets will not correct these structural issues. Cabinet accessories – Today, there are a growing number of wonderful cabinet accessories to improve the storage, functionality, and design of kitchens and bathrooms. In a refacing project, you will likely be limited in the ability to incorporate these accessories into the existing layout/design. Refacing cabinets is a good option for some kitchens, however, if any of the above issues exist, examine all the options before making your final decision.